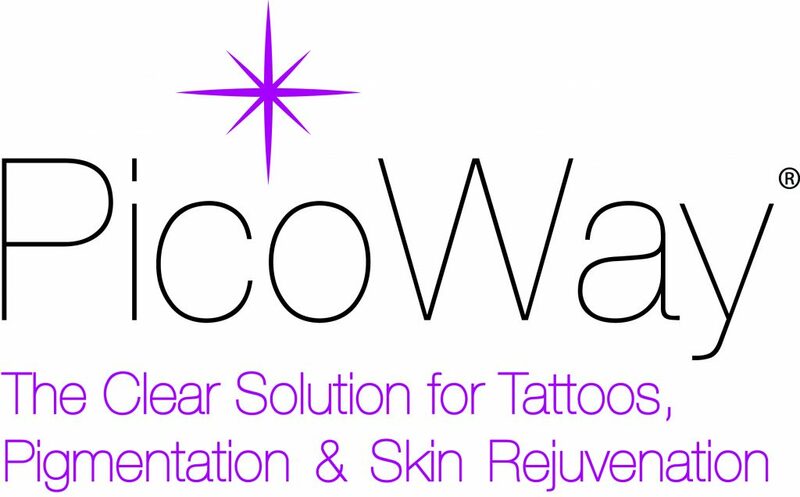 PicoWay is a state of the art laser treatment that was designed to remove tattoos as well as pigmentation it is a remarkably innovative 3 wavelength picosend laser with both-full beam and fractional capabilities from Syneron, Candela (The makers of PicoWay) the most trusted names in aesthetics. Recently Clarence Dermatology Center launched PicoWay at Cafe Romulo with Dr. Joan Clarence and attended by the media and bloggers with celebrity guests and PicoWay endorser Vivian Velez. PicoWay unique mode of action is based on delivering ultra-short picosecond pulses of energy to the tissue. These burst of energy create a photoacoustic impact which breaks up the targer pigment onto smaller, more easily eliminated particles. How many PicoWay treatments will be needed? The effictiveness of the treatment depends on many factors such as the age, location, depth, size and type of tattoo. All tatoos will require several treatments for optimal results. 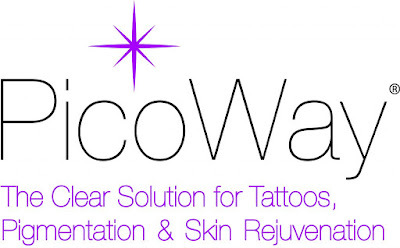 PicoWay treatments selectively treat the tatoo while leaving surrounding skin undamaged. After treatments, patients may experience temporary discoloration or reddening of the skin around the treatment site. Some patients may also experience a temporary lightening of the skin following treatment. The skin will typically resolve to a normal skin tone. First here in the Philippines PicoWay Treatment visit Clarence Centre at 2nd Flr. Mila Holdings Building., 28 Jupiter St. cor. Astra St. Bel Air 1209 Makati. For more details you may visit www.clarencemd.com Contact details at (02) 897 2348/ 0906545 9628.